Verjuice is used to create Dijon mustard. 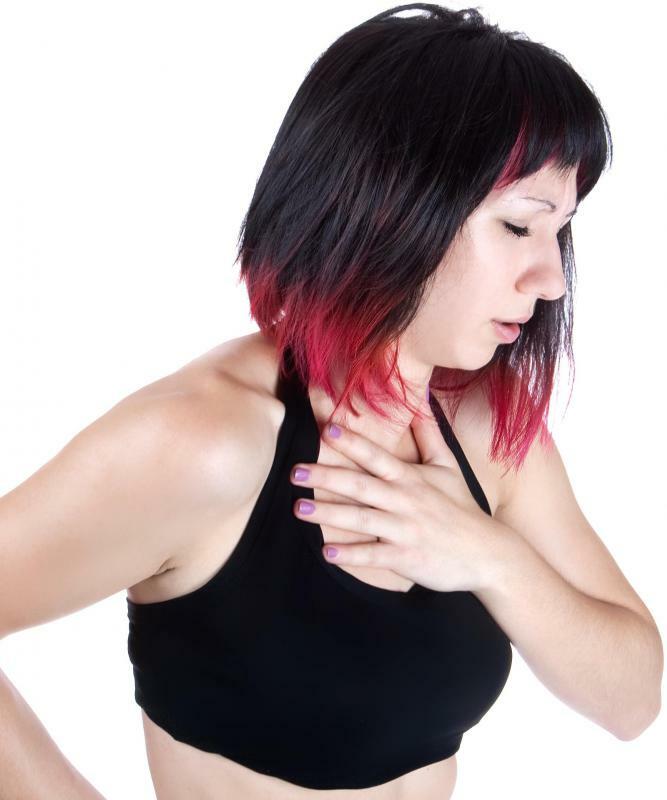 Mustard seeds have been used to treat chest congestion for thousands of years. 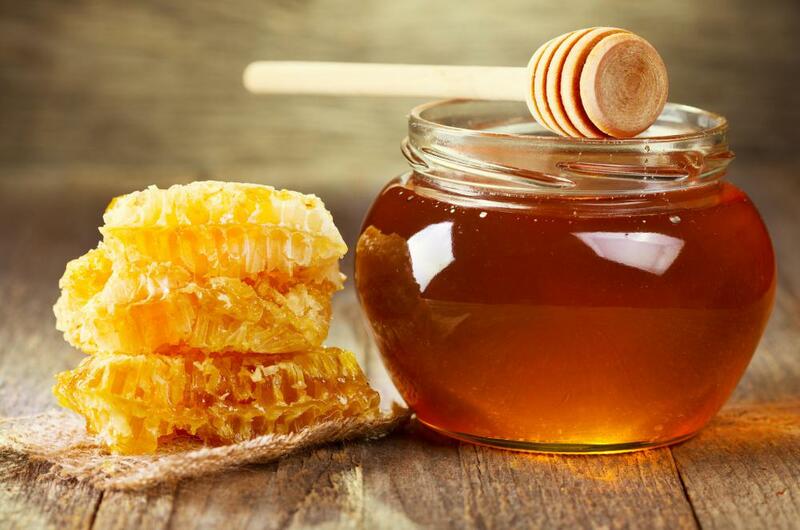 Dijon mustard is often blended with honey to make a slightly sweeter condiment. Dijon mustard has a more pungent flavor than traditional yellow mustard. Mustard seeds have been used for treating muscle aches. Mustard, in poultices or jars, is one of the first home remedies. It has been around in one form or another, for at least 3,000 years. The Christian Bible mentions mustard seeds, and those pungent little seeds were used for muscle aches, colds and in poultices for chest congestion. References to mustard even appear in Shakespeare! Dijon mustard is a refined version of that first condiment and has its origins, obviously enough, in Dijon, France. A man named Jean Naigeon created his version of mustard in Dijon in 1856. Throughout the ages, most people made mustard from mustard seeds and vinegar. Naigeon used “verjuice” instead of vinegar. Verjuice is a sour liquid made from unripe grapes. This use of verjuice in place of vinegar made Naigeon’s Dijon mustard smoother and more palatable. The name “Dijon,” in fact, refers only to the recipe, rather than the city (unlike champagne, for instance). Inventor Maurice Grey came up with a machine that automated processing mustard seeds and he and Antoine Poupon, armed with Naigeon’s recipe, opened the Grey Poupon mustard store in Dijon. They made the mustard on-site and sold earthenware mustard pots as well. 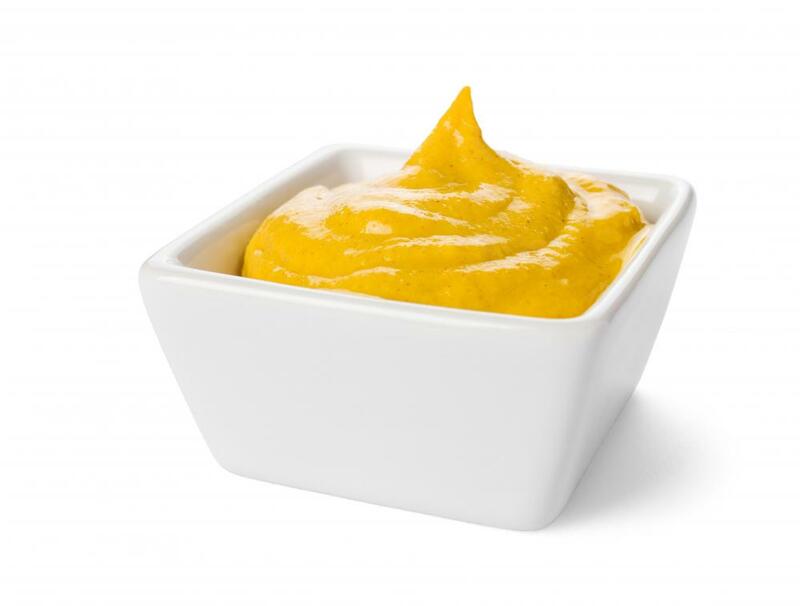 The recipe for this type of mustard means the mustard must be produced only with brown or black mustard seeds, or a combination of the two, and verjuice, wine or vinegar. 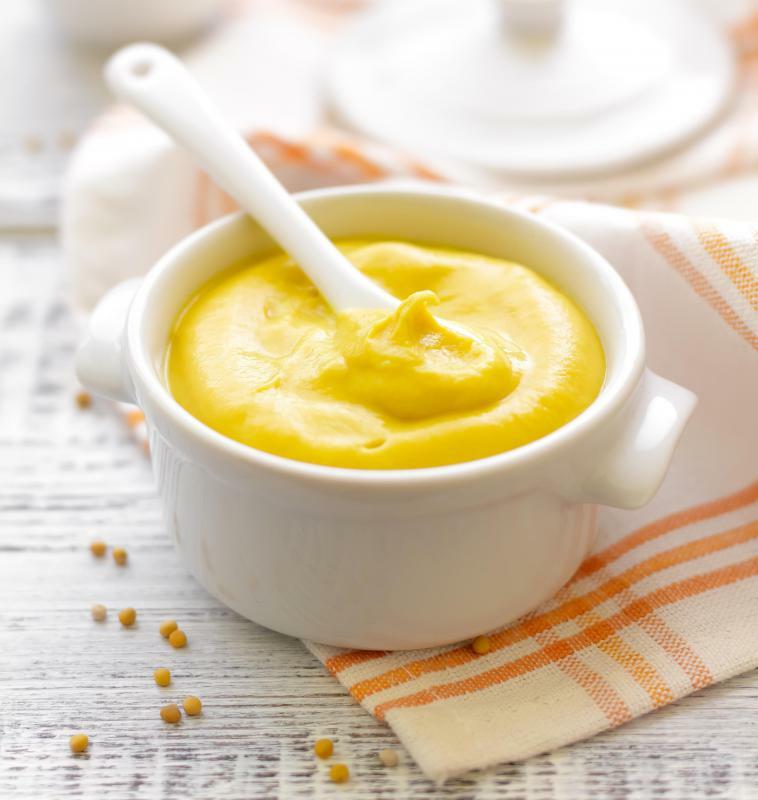 No artificial colors, fillers or other additives may be used in Dijon mustard, making the recipe very popular these days. The funny commercials (“Pardon me, but do you have any Grey Poupon?”) portray Grey Poupon Dijon mustard as an upscale brand, which is amusing considering the condiment's humble beginnings. It is available in most supermarkets or specialty stores. It has a more pungent flavor than regular yellow mustard, making it a great choice for cooking or other uses where yellow mustard would break down and lose its flavor. Honey Dijon mustard obviously has honey in the recipe, making for a smoother, slightly sweeter condiment used widely on salads, chicken nuggets and wings everywhere. What Are Sweet and Sour Wings? If you prefer the taste of dijon mustard, go ahead. It shouldn't make any difference except in the taste. A recipe with dijon instead of brown mustard will have a more pungent flavor. Consequently, you might want to cut down on the amount somewhat. Can you substitute brown mustard in recipe for dijon mustard?? ?